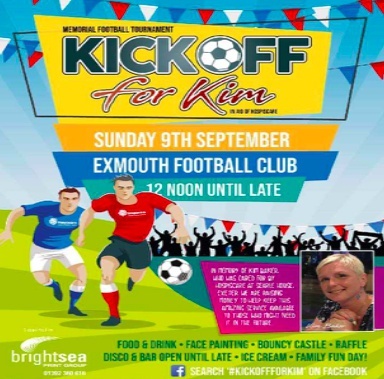 Charity football tournament to be played at Exmouth Football Club. 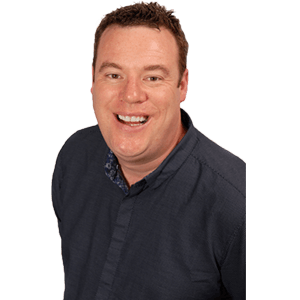 This September a charity football competition and family fun day, in memory of Kim Baker, will take place with all money going to local charity Hospiscare. Kim was cared for by Hospiscare at Searle House. The local charity, which likely raised £60,000 in their 'Twilight Walk' event last weekend, are encouraging people to help keep the service available by raising funds and participate in a family fun day and football tournament. For the younger ones, face painting, bouncy castles and a disco is all involved in the days entertainment.